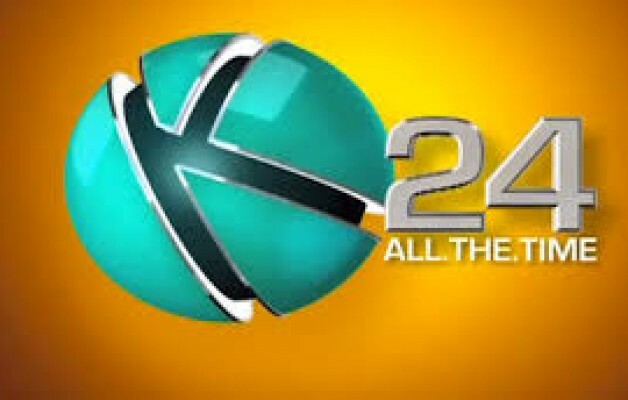 After almost bringing other TV stations to their knees with its massive poaching of news anchors, reporters and other personnel, K24 has once again felt the burden of paying its employees. The media house is said to have shown the for almost 30 employees this week and some of them are senior in the positions. According to sources, a restructuring notice was sent out via email to a few employees, which was followed by the laying off a few days later. Here is the list of those sacked. The list is expected to grow.